Sony has just released their 2017 Black Friday & Cyber Monday deals today, there are a lot of great deals available, for example: a7R II & a7S II for $2,398, a6500 for $1,198, a6300 for $748, a6000 for $448 and more. But the most hot deal should be Sony a7, you can get it now for only $798 at Amazon/B&H Photo/Adorama. 2017 Sony Camera & Lenses Black Friday now Live ! It gets cheaper the 29th of this month? Previous Previous post: 2017 Sony Camera & Lenses Black Friday now Live ! 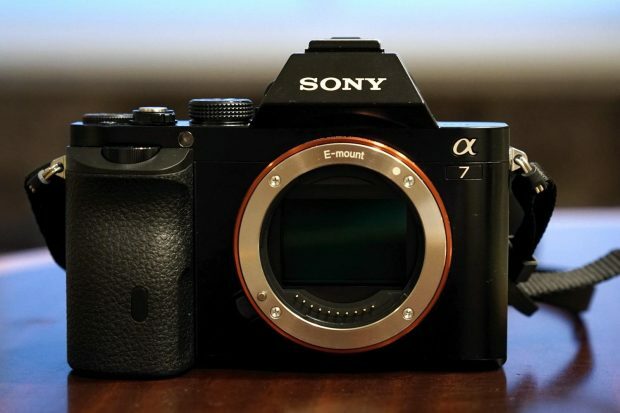 Next Next post: Amazon Top 7 Best Selling Mirrorless Cameras are all from Sony !